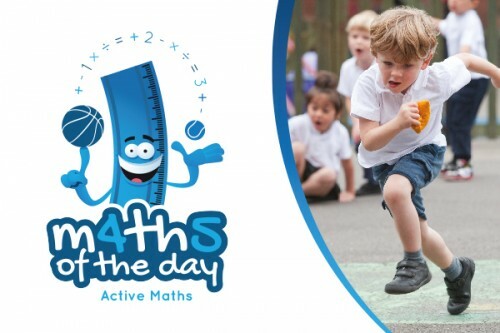 We’re very excited to be working with Maths of the Day on their first journey into the web world. igoo were approached by the brand to create a corporate identity and a website for the organisation, who’s aim is to make maths fun for primary school children. Maths of the Day are transforming the way maths is taught in schools by making it an enjoyable and accessible subject. They combine all areas of mathematics with sport and activities, and it has already proved highly successful with both pupils and teachers alike. With their mascot Mathew on board, the branding will certainly inject some life into the subject, guaranteed to get young students engaged and interested. The website will feature a secure log in for teachers, who will be able to download a series of fun lesson plans for their maths lessons.